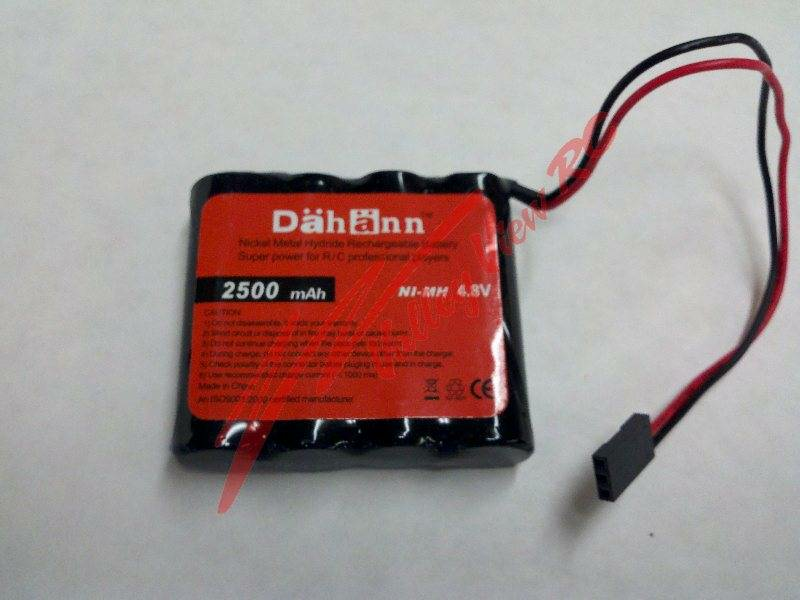 Using NiMH RX 2500 mAh Batteries will greatly increase your flight time and not add any additional weight. 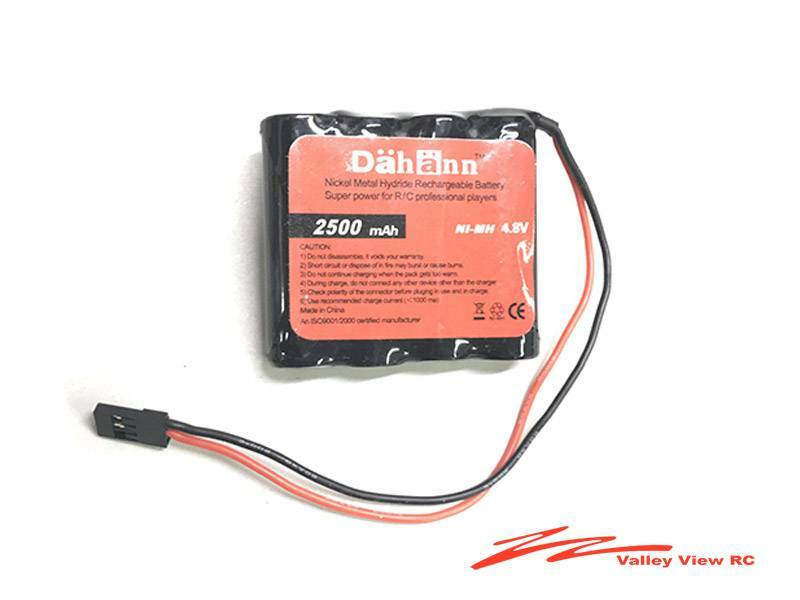 Charge once and fly all day and maybe even two days. 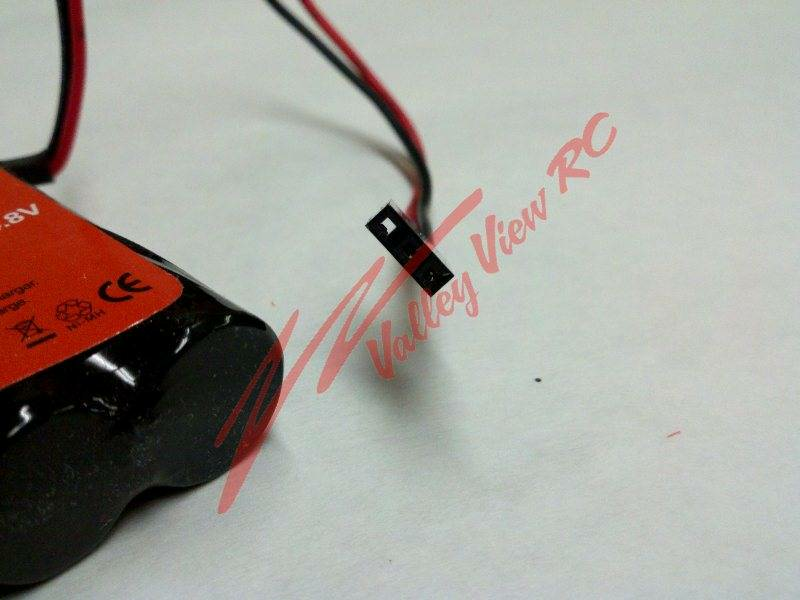 Using a 6V battery will give your servos more power and again last much longer than 4.8V Ni Cad batteries for about the same price.